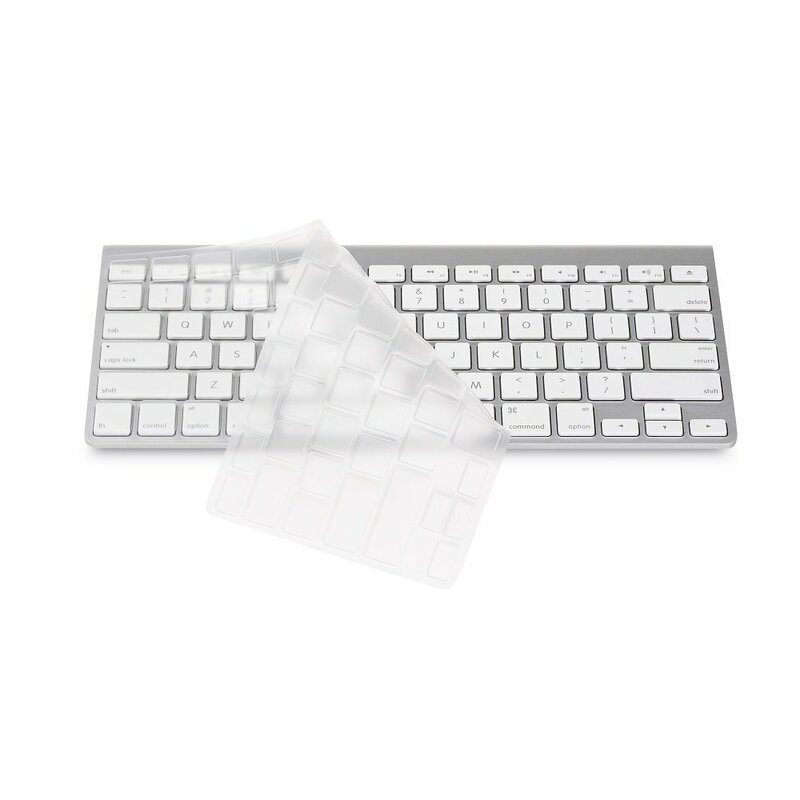 The iMacket Ultra Thin Clear Soft Keyboard Cover Skin is fabulous. I have tried a few other keyboard covers and haven’t liked them but this one caught my eye. When I got it I immediately put it on my keyboard. I like how it feels as I type, it is smooth and not encumbering at all. I took a picture but I couldn’t see the difference with or without the keyboard cover. It will be a lot easier to clean than the standard keyboard and with a preschooler just learning how to use the laptop that is a huge plus. I am not as freaked out about messy fingers on the macbook. I have not found any flaws yet.